Super Bowl LIII MVP Julian Edelman continues to have a busy February. Over the weekend, Edelman was selected to be the “honorary starter” for NASCAR’s Daytona 500. 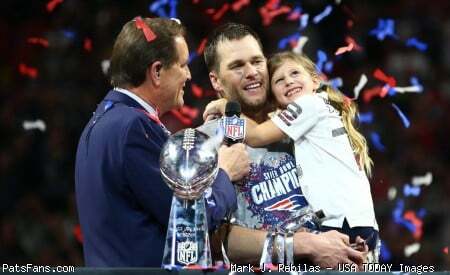 Since winning the Super Bowl, Edelman has visited Disney World, presented at the Grammy Awards, and been a guest on The Ellen Show. Check out some social media posts from Edelman’s latest trip below. 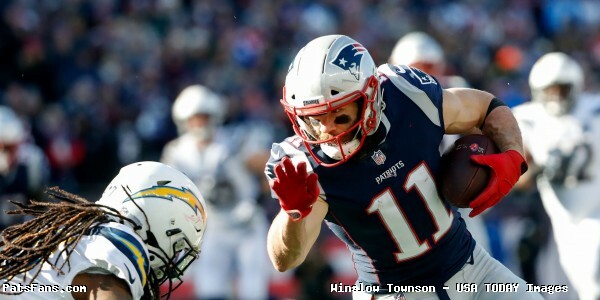 This entry was posted in 2019 Patriots Offseason, Patriots Photos, Patriots Twitter and tagged Julian Edelman on February 19, 2019 by Robert Alvarez.